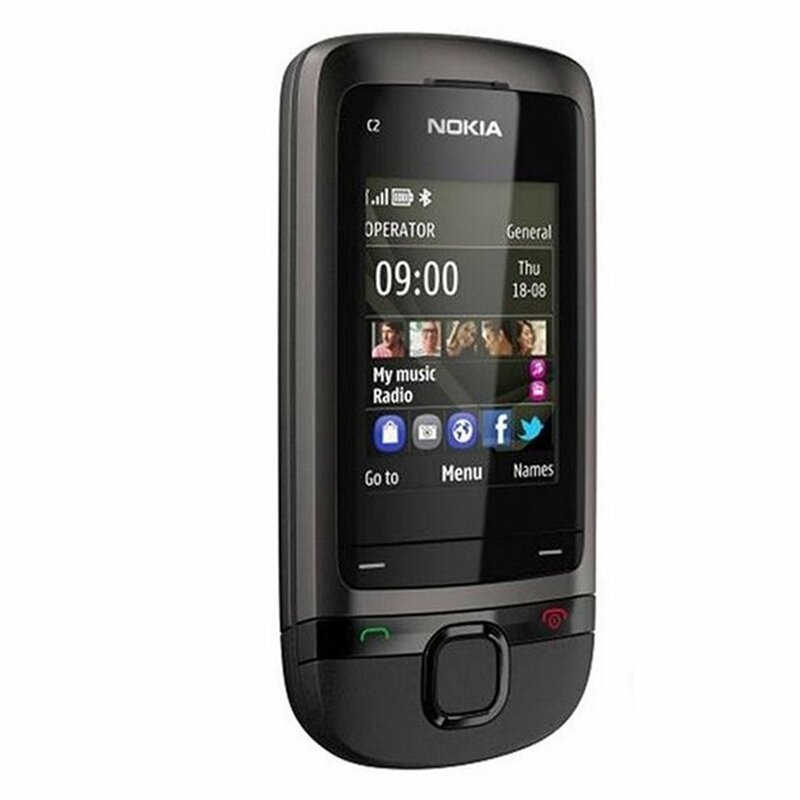 The stylish Nokia C2-05 has a slim slide design 2-inch QVGA colour screen users can listen to music via the in-built music player. A VGA camera captures the moment perfectly and Bluetooth connectivity allows users to connect wirelessly. 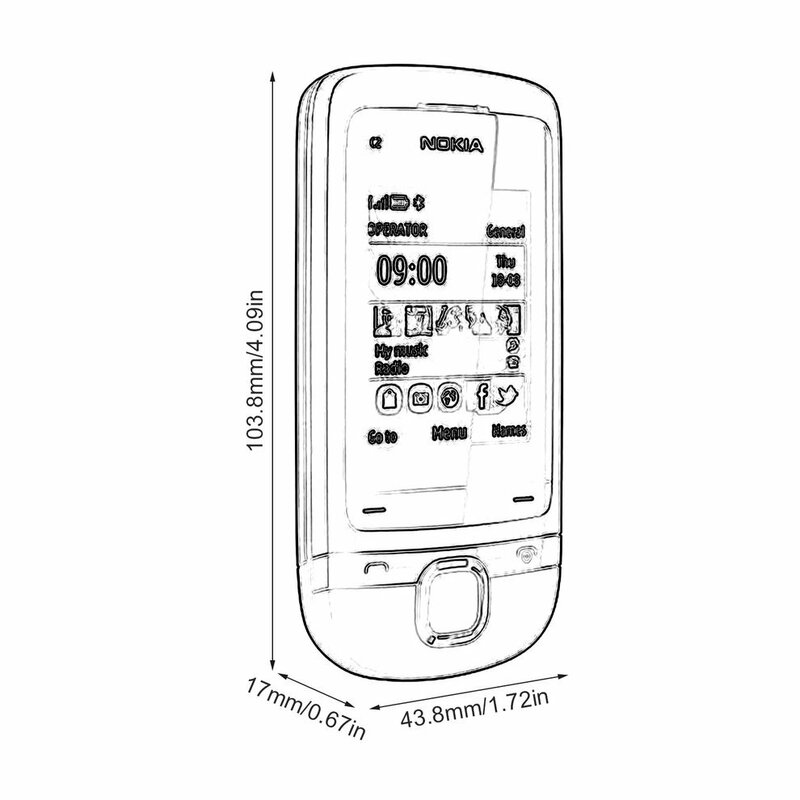 Gently, you can directly drive the NOKIA app store from the main screen. 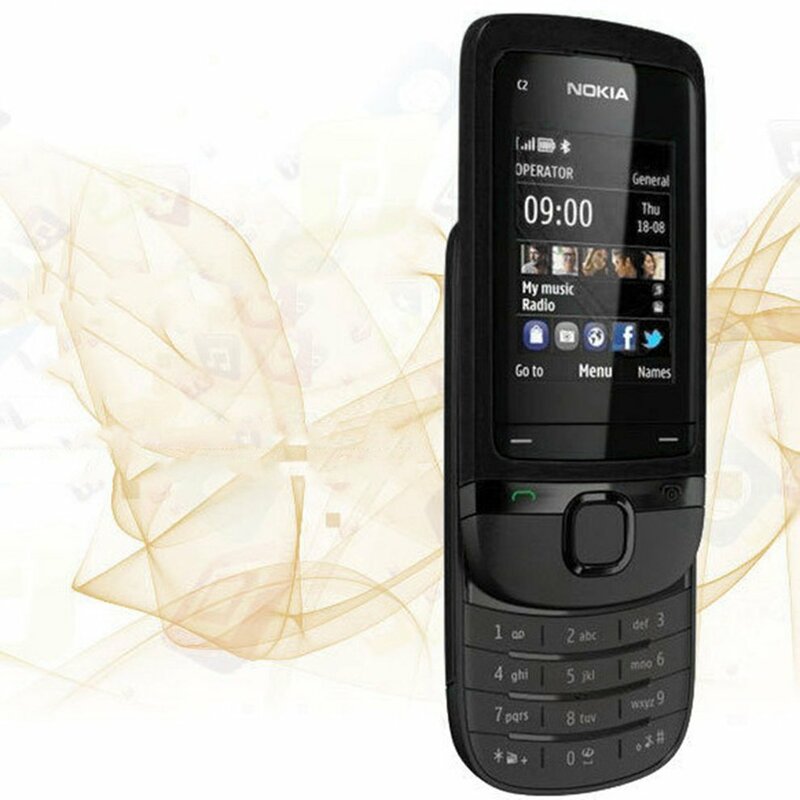 You can then personalize your phone with multiple themes, wallpapers, ringtones, plays and apps from the Nokia App Store. 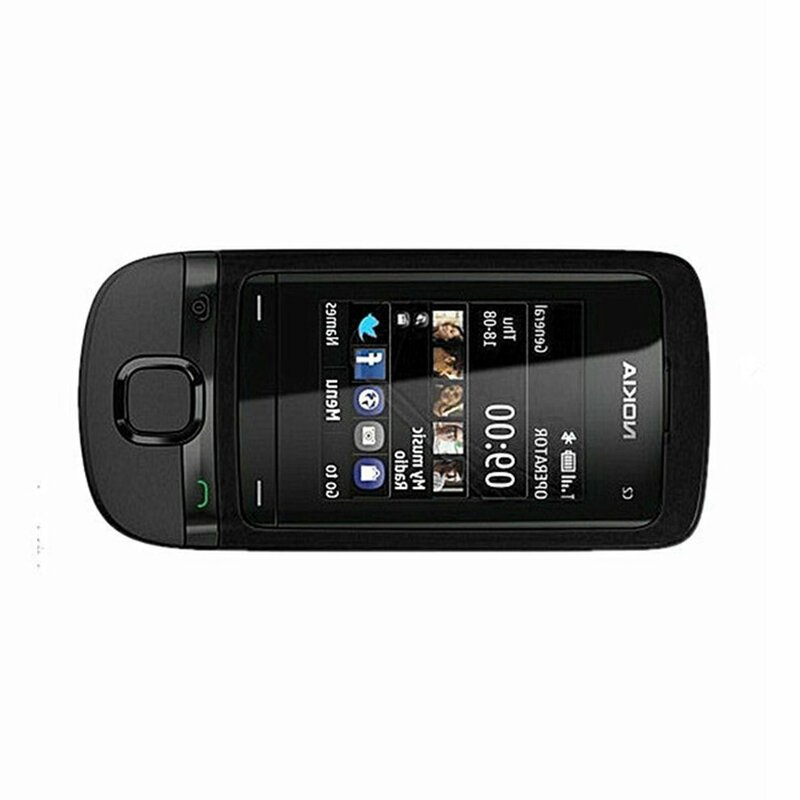 Found a beautiful small slider phone, can be placed in the mouth or bag. 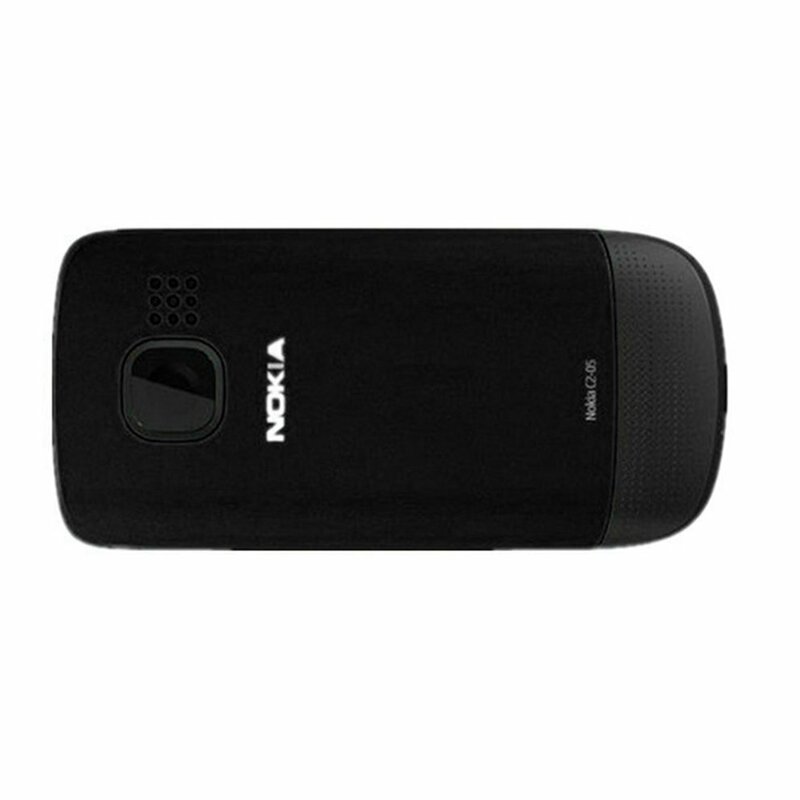 Moving elegant curves and top-quality metal surfaces, Nokia C2-05 has a 2-inch QVGA color screen that is perfect for viewing text and images.